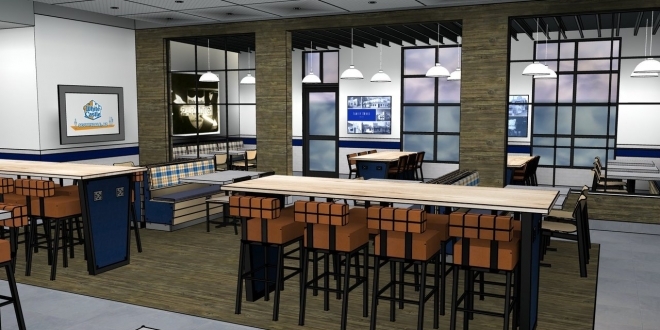 White Castle, home of the iconic “slider” hamburger, broke ground on Wednesday on its first restaurant in Arizona. 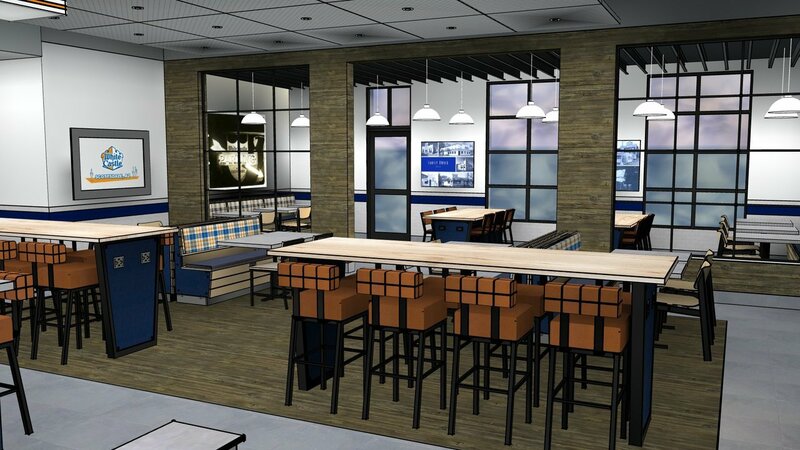 The restaurant will be located in the Talking Stick Entertainment District. White Castle was recognized by Time Magazine as the most influential burger of all time. The restaurant is open 24 hours a day, seven days a week and serves breakfast at all hours. White Castle says customers can expect to eat an iconic slider by fall of 2019. The restaurant is expected to bring around 80 jobs to the area.